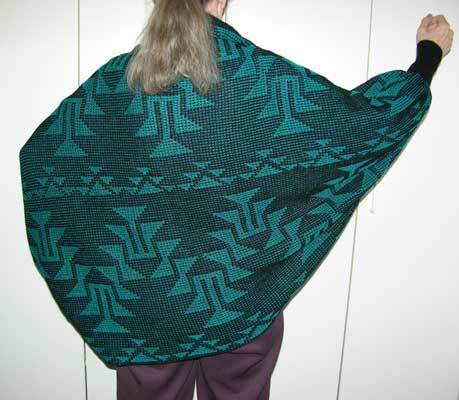 This beautiful drapey shawl/shrug is gathered together at the wrists for easy wear. 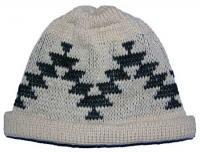 It is accented with the special 'Frog Foot Motif' which makes it a great gift for any friend or special person. You can only make 'color substitutes for the template as pictured". 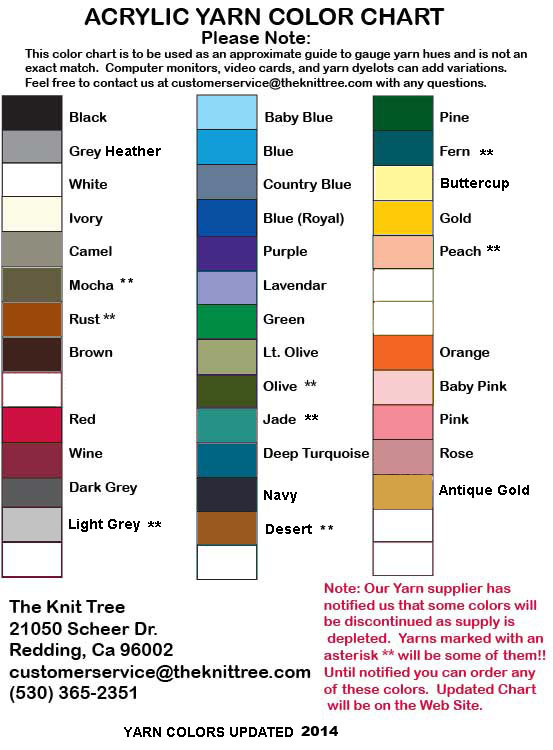 Use Color Names from our Yarn Color Chart.